I've received word that my story, "Ghost Dancing," will appear on Phantasmacore. It's been a good few days for reprints. :-) I'll post a link when it's live. and it's live. Click here for story. 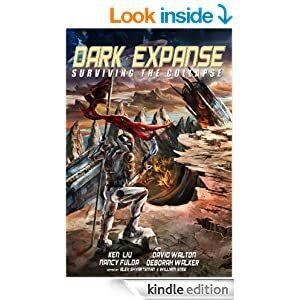 "Gorlack the Destroyer's All You Can Eat Adventure" is now available in the Dark Expanse: Surviving the Collapse anthology. 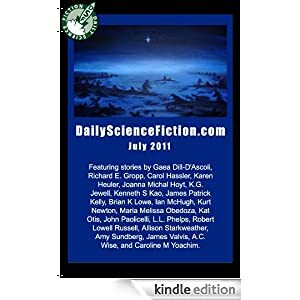 My story, "Gorlack the Destroyer's All You Can Eat Adventure," is in the Dark Expanse: Surviving the Collapse anthology, now available for download on Amazon. 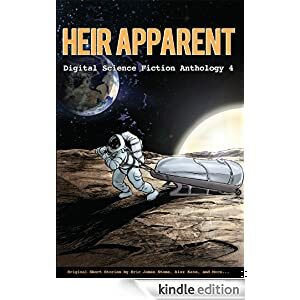 There are some pretty big names included in this anthology, and the story I contributed is one of my all time favorites. Another "Thirty More Seconds." This time 50% more British. The Short Humour Site (UK, thus the "-our" in humor) has reprinted my story, "Thirty More Seconds," about a guy masturbating in traffic who accidentally destroys the world. "Here There Be Monsters?" available as a podcast on Bizarrocast! Yikes! I missed posted about this when it went live. 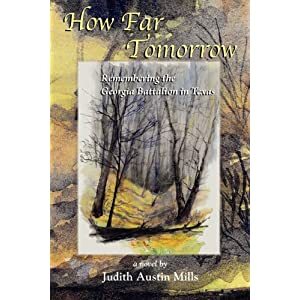 My Stupefying Stories Showcase story, "Here There Be Monsters?" has been podcasted by Bizarrocast. Listen here.